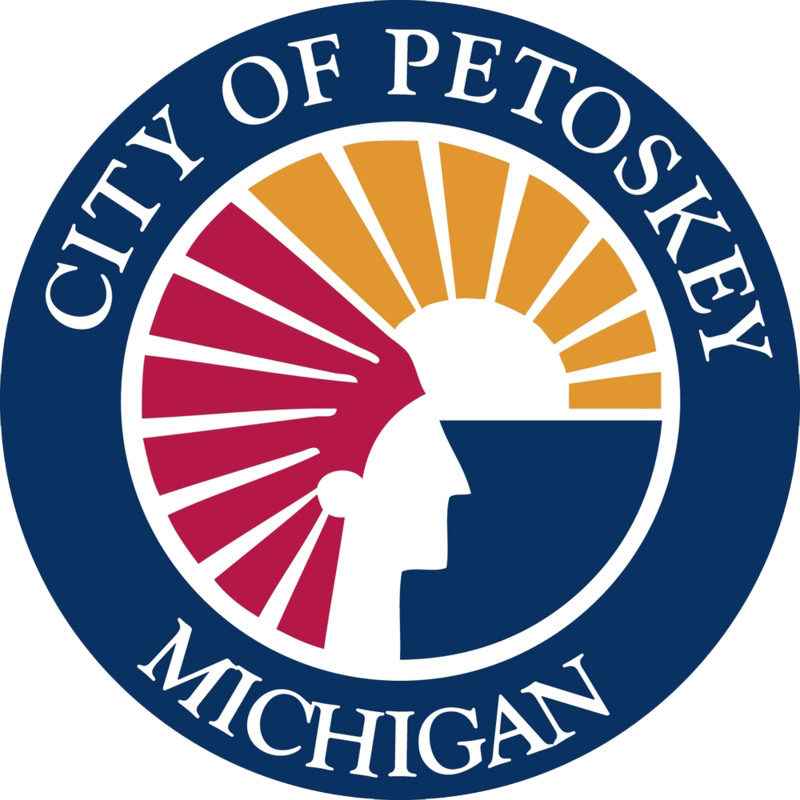 Whether you are visiting to see the waves lap against the shores of Summer, be surrounding by the breathtaking colors of Autumn, breathe in the refreshing crisp snap of a Winter’s day, or be invited to a new Spring, you will find something in the Petoskey area. We have the perfect places to relax, to try something new, or just get away from the troubles of life. Come, be a part of the adventure that is lurking just around the corner.